The eggs that I usually buy. The Naturafarm symbol, owned by the supermarket chain Coop, is supposed to be an assurance that the hens were fed an organic (Bio in German) diet and were treated "well". 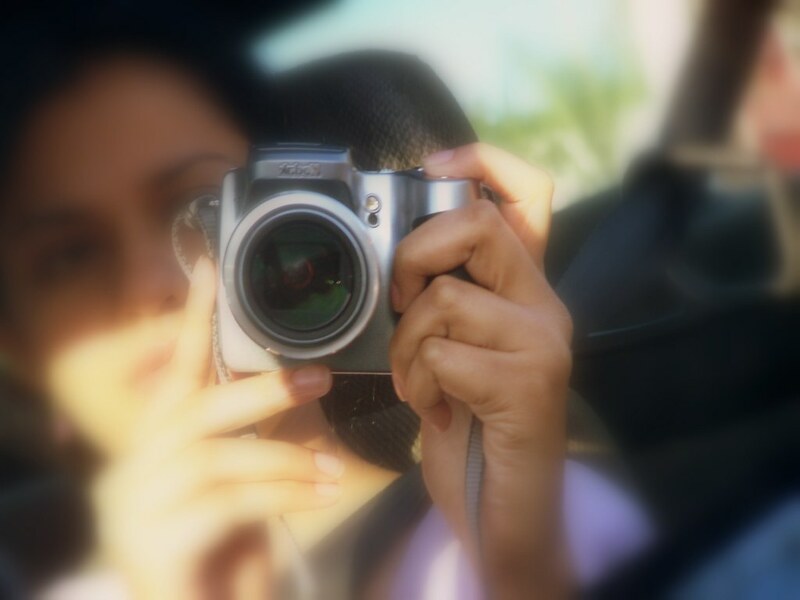 I like much this picture ! And inside these eggs, is the yellow pale or very yellow ? Why is the shell so white ? 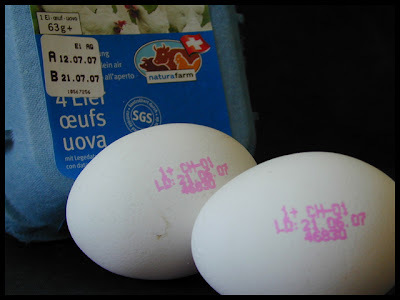 oh wow, i have never seen stamps on egg shells before...its always on the cartons, never on eggs themselves!! !